Chrisette Michele has unveiled the music video for her new single online. “Love in the Afternoon” – which features Nello Luchi – marks the fourth promotional single from the R&B singer/songwriter’s latest album, “Better,” out now via Universal Music Group / Motown Records / Def Jam Recordings. “Love in the Afternoon” serves as the follow-up to previous release “Love Won’t Leave Me Out,” produced by Ivan Barias and Carvin Haggins. “Better” yields additional alliances from Shea Taylor (Daley, Bridget Kelly), Darhyl Camper (Jay Z, Elle Varner), Chuck Harmony (Tamia, Keke Wyatt), Warren Felder (Rihanna, Trey Songz) and Andrew Wansel (Usher, Nicki Minaj). In related news, Michele recently co-wrote “Can’t Help Who You Love” for Ledisi along with Stacy Barthe, Arden Altino and Jerry Duplessis. 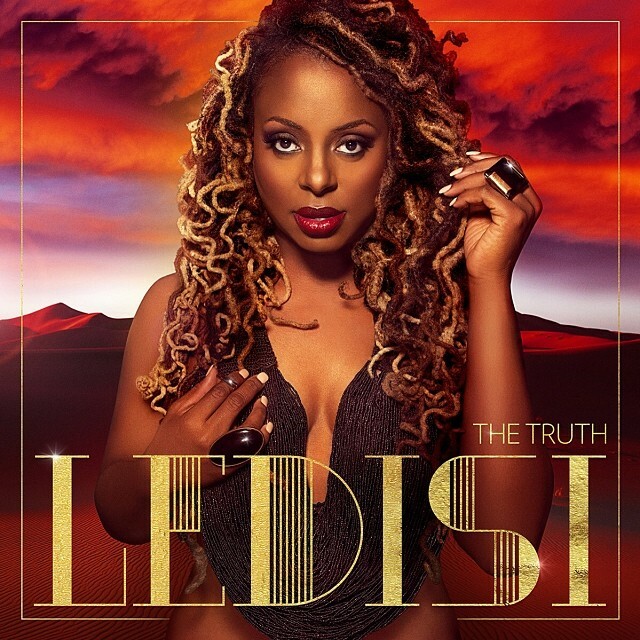 The track appears on Ledisi’s latest album, “The Truth,” out now via Verve Music Group. Watch the Konee Rok-directed clip for “Love in the Afternoon” below. The singer/songwriter is scheduled to release “The Truth” in the United States on March 11 via Universal Music Group / Verve Music Group. Lead single “I Blame You” was written by Ledisi along with regular collaborators Claude Kelly and Chuck Harmony. Other album songwriters include Johnta Austin (Brandy, Mariah Carey), Stacy Barthe (Rihanna, Melanie Fiona), Ivan Barias (Tamia, Jazmine Sullivan), Carvin Haggins (Estelle, Faith Evans) and John Webb Jr. (Karmin, Jessie J). On the production front, Ledisi has teamed up with Jerry Duplessis (RaVaughn, Sean Paul), Arden Altino (Jay-Z, Keri Hilson), Akene Dunkley (Anthony Hamilton, Keyshia Cole), Drumma Boy (Goapele, Chris Brown), Darhyl Camper (R. Kelly, Elle Varner) and Rex Rideout (Tank, Angie Stone). Peep the songwriting credits for “The Truth” below. Written By: (Ledisi Young / Claude Kelly / Chuck Harmony). Written By: (Ledisi Young / Johnta Austin / Christopher “Drumma Boy” Gholson / Jerry “Wonda” Duplessis / Arden “Keyz” Altino). Written By: (Ledisi Young / Angel Higgs / Claude Kelly / John Webb Jr.). Written By: (Ledisi Young / Rex Rideout / Joe C. Ryan III / Roland Jack). Written By: (Ledisi Young / Rex Rideout). Written By: (Ledisi Young / Claude Kelly / John Webb Jr.). Written By: (Ledisi Young / John Webb Jr. / Darhyl “DJ” Camper). Written By: (Ledisi Young / Rex Rideout / Joe C. Ryan III). Written By: (Ledisi Young / Ivan “Orthodox” Barias). Written By: (Ledisi Young / Chrisette Michele / Stacy Barthe / Paul Pesco / Akene “The Champ” Dunkley / Arden “Keys” Altino / Jerry “Wonda” Duplessis). Written By: (Ledisi Young / Joe C. Ryan III / Roland Jack / Rex Rideout). Written By: (Ledisi Young / Johnnie Smith / Ivan “Orthodox” Barias / Carvin “Ransum” Haggins). Written By: (Ledisi Young / John Webb Jr.). 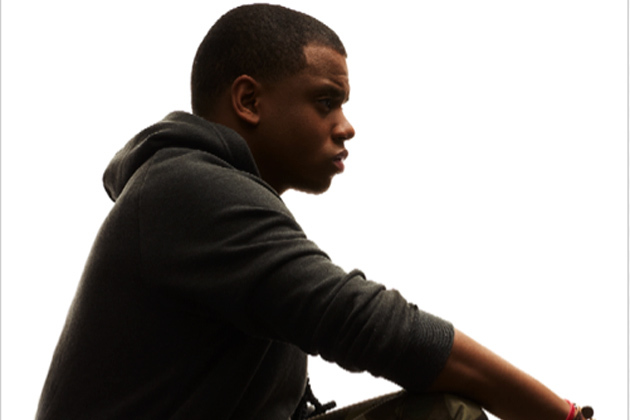 Chrisette Michele has premiered the music video for her new single online. “Love Won’t Leave Me Out” is taken from the singer/songwriter’s latest album, “Better,” out now via Universal Music Group / Motown Records. The track was produced by Carvin “Ransum” Haggins and Ivan “Orthodox” Barias, who are also responsible for “Burn Out” by TGT [Warner Music Group / Atlantic Records] and “Still Love You” by Tamia [EMI / Plus 1 Music Group]. Some of Carvin and Ivan’s additional credits include Jazmine Sullivan [RCA Records], Estelle [New London Records], Ledisi [Verve Forecast Records], Musiq Soulchild [Atlantic Records] and Keyshia Cole [Geffen Records]. Watch the Clifton Bell-directed clip below. Victoria Monet has posted a new song online. “Malice in Wonderland” marks the first promotional single from the singer/songwriter’s upcoming debut album, “Malice in Wonderland,” out soon via Warner Music Group / Atlantic Records. The track was produced by Travis Styles along with Thomas “Tommy” Brown, whose credits include “Visual Love” by Chrisette Michele [Motown Records], “Déjà Vu” by Coco Jones [Hollywood Records] and “You Wouldn’t Understand” by Nas [Island Def Jam Recordings]. 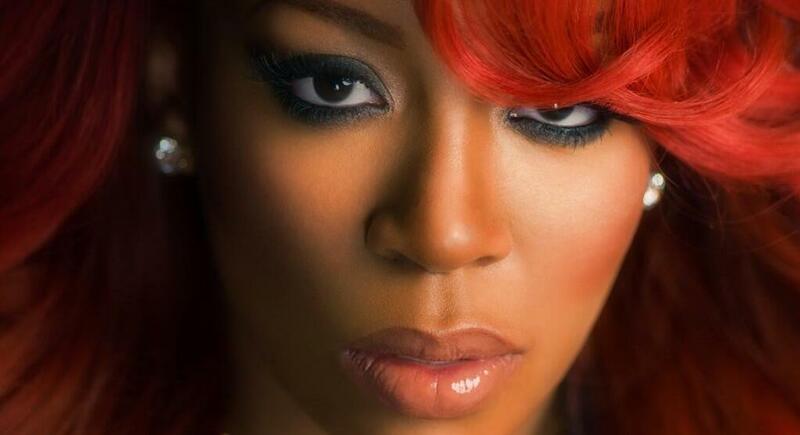 Meanwhile, Monet – also known as Victoria McCants – has previously co-written songs for artists such as Kanye West [Def Jam Recordings], T.I. [Grand Hustle / Atlantic Records], Kendrick Lamar [Interscope Records], Mary J. Blige [Matriarch / Geffen Records], B.o.B [Grand Hustle / Atlantic Records], Ariana Grande [Republic Records] and Diggy Simmons [Atlantic Records].